An 18-month-old boy was rushed to a hospital in critical condition after being bitten in a Rottweiler attack. According to the boy’s 13-year-old uncle, he discovered the child in the back yard under the trampoline with two of the five Rottweilers owned by the family. He said he pushed the dogs away, rushed the toddler inside, and kept his airways open until help arrived. Police and animal controls officers rushed to respond. The cause of the attack is unknown. Four of the dogs were quarantined and two others were put to sleep. Reportedly, there was no negligence. According to the police report, the child was with some other children in the house while his father was going in and out the back door. At some point, the child went out the door, where he was attacked in the backyard. However, two neighbors say they don’t believe the lack of negligence. They insist that the family should have been more responsible than to allow their child to walk around with a pack of Rottweilers. According to local news reports, the responding animal control office said it is the parents and family members’ responsibility to watch children at all times around animals, much like they would near a swimming pool. They said that no child should be left alone with a dog because dog behavior is unpredictable. The above attack took place outside of North Carolina, but we wanted to use it as an example to stress an important statistic: The majority of dog attacks involve children. 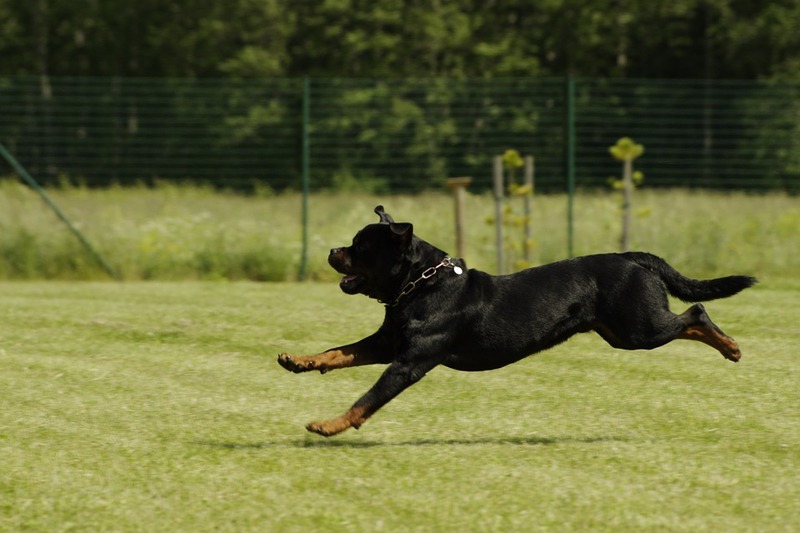 Individuals of any age can be seriously injured or killed by a dog, however small children are much more vulnerable and the bite injuries could affect their physical development. Scarring, lost limbs, paralysis, and other serious injuries may occur and affect a small child not only in the weeks and months during recovery--but for the rest of their life. The emotional and psychological trauma caused by a dog attack could also become a life-long challenge. Valuating injury cases does not involve a simple math equation. In addition to the hard facts of medical bills and rehabilitation requirements, the pain, suffering and emotional damage after an attack need to be addressed too. Should a case move to trial - a jury and judge will ultimately decide the victim's compensation. Before a case begins or moves to settlement, victims should learn as much as possible about North Carolina statutes involving dog bites, the different ways cases settle--particularly for minors who might be offered a structured settlement, and how pain is valued in an accident (watch the video above regarding this). For a complimentary case review - please contact our attorneys and schedule a spot on our calendar.